We are a steel trading company with Scandinavia as our home market! 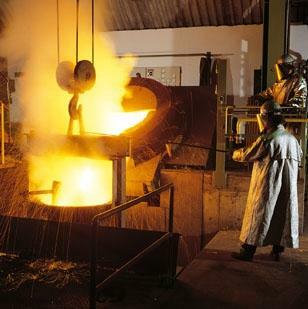 Allstål offers since 1986 special steel of different kinds and shapes, such as high speed steel (HSS), tool steel, low alloyed steel, stainless steel, nickel based alloys, titanium, as forgings, rolled rings, castings, bars, sheet, tubes/pipes mainly from european steel mills and manufacturers. Kind & Co Edelstahlwerk, a german tool steel company with long traditions.